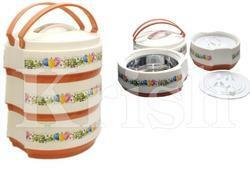 We are offering Orchid Tiffin Set to our clients. We are offering Adjustable Tiffin to our clients. We are offering Flavours Tiffin to our clients. 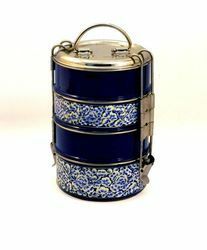 We are offering Fusion Tiffin to our clients. Looking for Plastic Tiffin Set ?